Developing an effective transition plan will not only ensure a law firm’s longevity but will also reward deserving, longtime partners for their hard work and contributions to the firm. We recommend that our clients evaluate each transition as if it were an individual transaction. 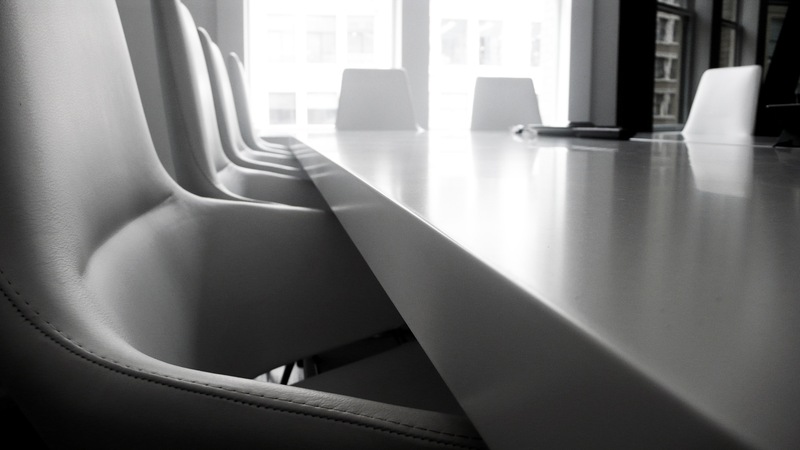 We assist clients with assessing the relevant risk factors along with the creation of a buyout structure. We help our clients remove the economic disincentives for senior partner retirements, which helps increase the chances of a successful transition. Will the firm exist after senior partner retirements? Can we create a compensation model that enables us to pay based on the value of the transitioned business? What is a fair value for a legal practice? Is the firm profitable enough to support paying a retiring partner for transitioned clients? How will the firm’s compensation system pay partners who are assuming a retiring partner’s business? Do we have younger who lawyers capable of retaining clients? Do we have the right compensation plan to motivate the next generation of leaders? Are we competitive enough to withstand the loss of a major producer? Do we have the leadership and management talent in place? Have we done a good job building value in the infrastructure of the firm? Is there brand value? How do I know if my client base will transition? How am I positioned competitively? When is a merger a better alternative? Is there time to bring in a lateral? How do I build a work life timeline? Why is profitability based compensation so important? How do I assess the capability of my team or other lawyers in the firm to keep clients after I retire? Are my competitors better able assume my clients than the existing members of my firm? Do we have the financial resources to underwrite client transition costs? 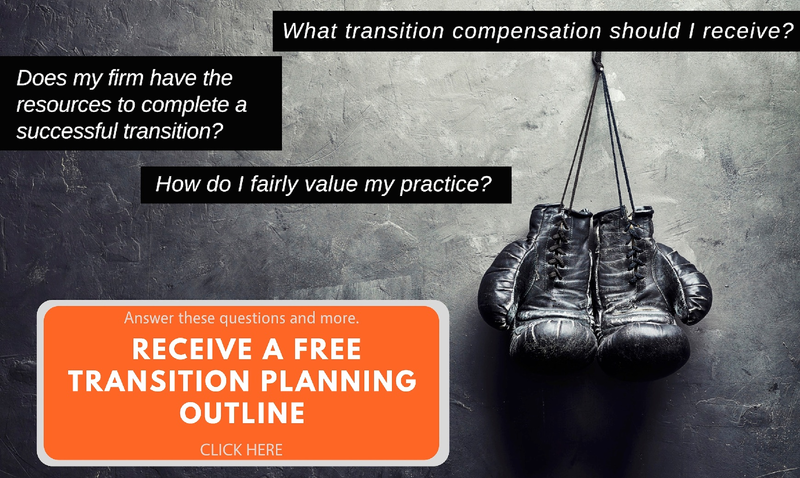 How do I create a transition plan? When do it tell my clients about my plans to retire? How do I ready the future leadership team? If we have not already done so, how do we implement a profitability based compensation system? How do we determine the transition compensation and how does the compensation system account for these costs? Is the firm on strong financial footing and able to invest the resources necessary to assure a stable transition? What are the demographics of the partnership and do the timelines of the other partners allow enough time for a transition? When is it better to merge? How do I know if the transition is working? What do I do if the transition is not working? What if transition is only partially working? When do I pull the plug and work on a plan B? What role should I have during and post transition? How do I lessen client dependence on my personal services? At what point do I give up my leadership role in the firm?